Our range of products include hydraulic hose ph 254 r2 at/2sn, hydraulic hose ph 147 - r6, hydraulic hose ph 147 r6 1/4", hydraulic pressure hose, high pressure hydraulic hoses and hydraulic hose ph 143 r1 a/1 st.
For use with petroleum, synthetic or water-based fluids in Hydraulic systems. 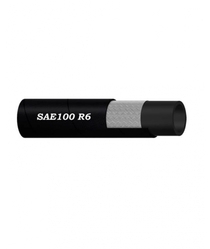 Suitable for Agricultural, Earthmoving & Material handling equipment and machinery/systems. 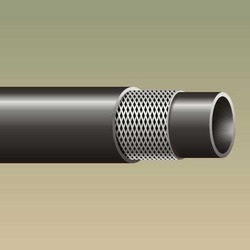 We are engaged in offering a wide array of High-Pressure Hydraulic Hoses. 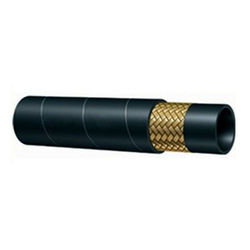 The offered range of hose is known for its precise quality. 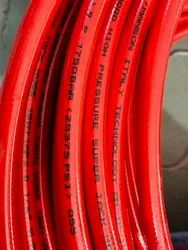 These hoses are assembled from optimum quality components under the guidance of skilled and experienced professionals. 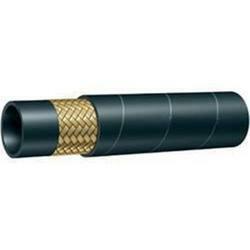 Offered array of the hose is highly demanded in the market. Moreover, we assure to our valued clients to provide a quality tested range that can be delivered from our end at a leading market price. Pressure hydraulic systems with mineral, rapeseed, petroleum or polyglycol based oils, water & oil emulsion and water. Reinforcement: Two braids of textile yarn. Cover: Synthetic Rubber Resistant to Oil, Weather, abrasion, and ozone. 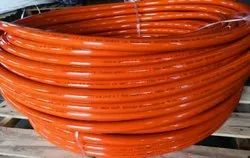 Medium Pressure Hydraulic Lines 35 to 40 bar. 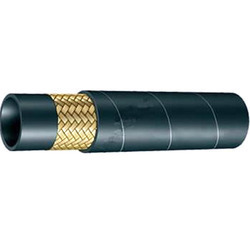 Hydraulic Hose PH143 R1 A/1 ST 2"
Medium Pressure Hydraulic Lines 55 to 80 bar. 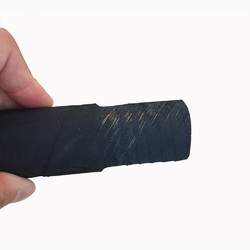 Constant Working Pressure Hose part of the globalcore line of robust yet lightweight hydraulic hose, Parker’s 797 hose is an easy-to-blend, easier-to-install 6000 PSI constant working pressure hose. 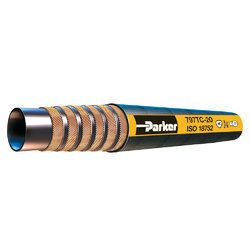 Parker’s 797 hose, within the globalcore product line, was designed to deliver consistency and reliability with a constant working pressure of 6,000 PSI in all sizes. The 797 hose is made with compact spiral technology making it light, durable, and easily bent making installation easier and quicker. 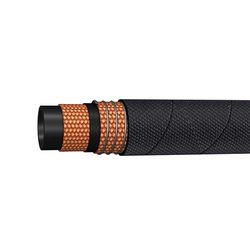 The 797 hose is designed, built and tested to the ISO 18752 performance specifications. 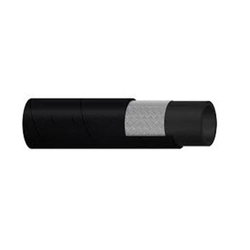 Sizes range from ¼” to 2” in diameter with different cover options available for various markets. 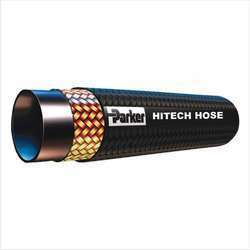 Parker hydraulic hose R1-R2-1/4 to 2 all sizes available. 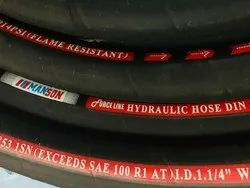 Hydraulic Hose PH 147 R6 3/8"
Hydraulic Hose PH 147 R6 1/2"
Hydraulic Hose PH 147 R6 5/8"
Hydraulic Hose PH 147 R6 7/8"
Hydraulic Hose PH 147 R6 3/4"
Hydraulic Hose PH 147 R6 1"
Hydraulic Hose PH 144 R2A/2ST 3"
Hydraulic Hose PH 143 R1 A/1 ST 3"
Size Available 1/4" - 1"